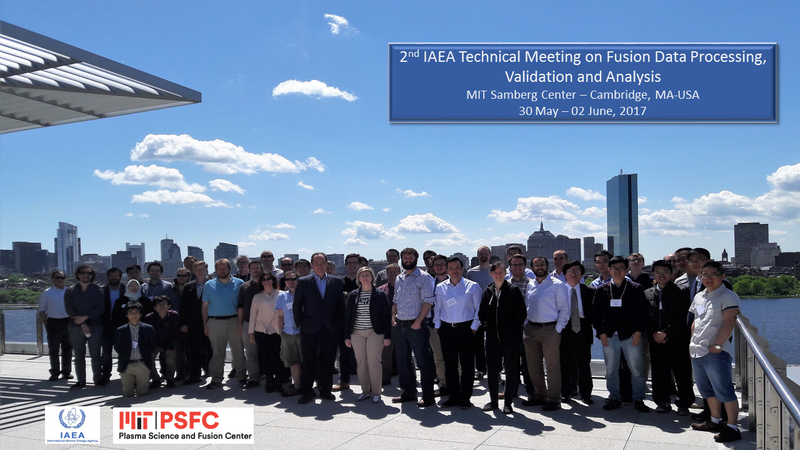 The International Atomic Energy Agency (IAEA) will organize the second Technical Meeting on Fusion Data Processing, Validation and Analysis from 30 May to 02 June, 2017, in Cambridge, MA USA. 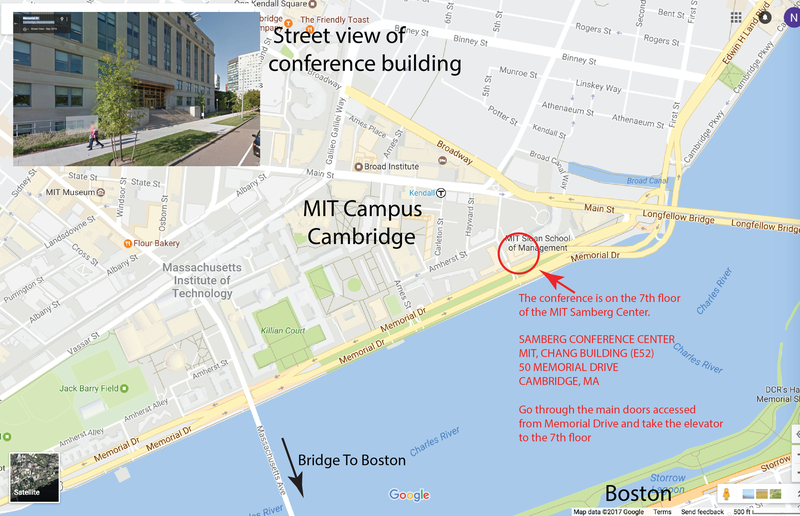 The meeting will be hosted by the MIT Plasma Science and Fusion Center (PSFC). The objective of the meeting is to provide a platform where a set of topics relevant to fusion data processing, validation and analysis are discussed with the view of extrapolation needs to next step fusion devices such as ITER. The validation and analysis of experimental data obtained from diagnostics used to characterize fusion plasmas are crucial for a knowledge based understanding of the physical processes governing the dynamics of these plasmas. The meeting will aim at fostering, in particular, discussions of research and development results that set out or underline trends observed in the current major fusion confinement devices. General information on the IAEA, including its mission and organization, can be found at the IAEA website. Click here for IAEA information on meeting topics from the 2015 meeting in Nice, France.